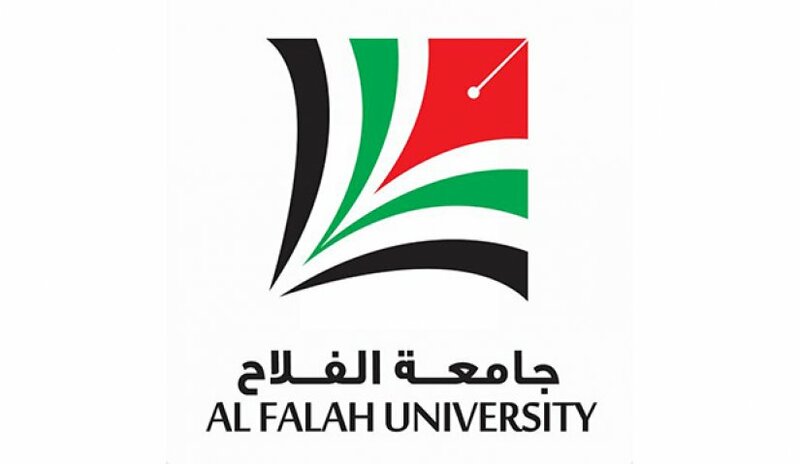 Al Falah University signed a cooperation agreement with Dubai Municipality in all fields of academic distinction: scientific researches, organization of conferences, trainings, workshops and exchange of information and experiences. The agreement was signed by representatives from both parties, Mr. Ryan Al Hammadi, Head of the Human Resources Division at Dubai Municipality and Mr. Ahmed Al-Qudah, AFU Student Recruitment Unit Supervisor. The agreement focuses on a fruitful scientific partnership between the two parties that will contribute to the development of education within the UAE. Under the agreement, all employees of Dubai Municipality will be awarded partial scholarships, including relatives of first class employees, to encourage further pursuit in education especially in the fields and disciplines required by the labor market. The University recognizes that cooperation with Dubai Municipality is an effective step that will contribute to achieving the highest scientific goals of UAE in the Education sector.